ABERDEEN PROVING GROUND, Md. 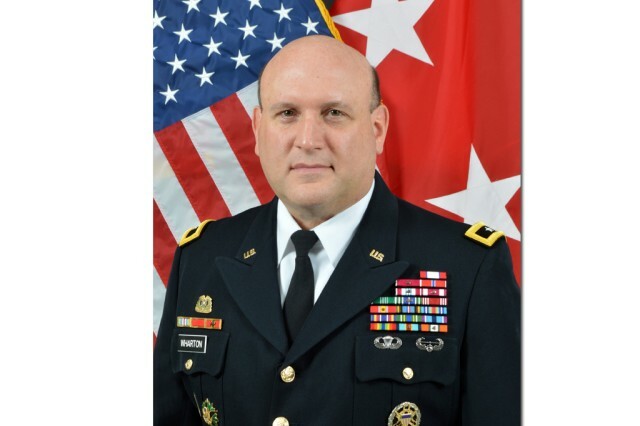 (Sept. 2, 2014) -- The U.S. Army has announced a change of leadership at the Research, Development and Engineering Command. Maj. Gen. John F. Wharton will become RDECOM's commanding general during an assumption of command ceremony Sept. 22 at Fanshaw Field here. He will take over leadership for the command from Director Dale A. Ormond. 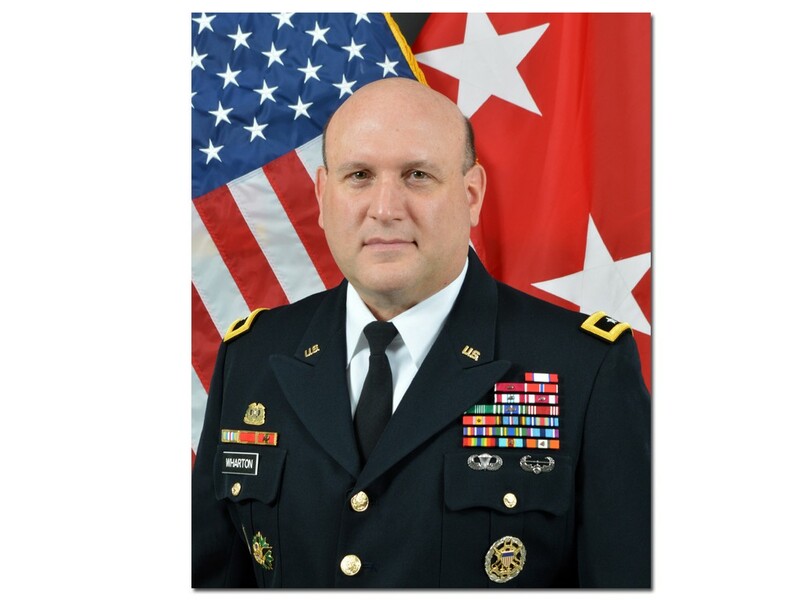 Wharton previously served as commanding general of Army Sustainment Command at Rock Island Arsenal, Ill., since September 2012. He is a 1981 graduate of the U.S. Military Academy at West Point. 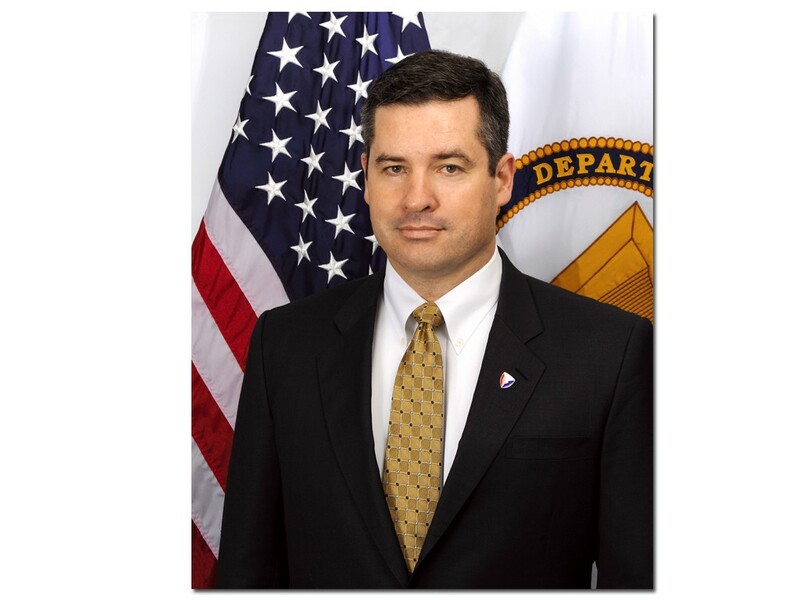 Secretary of the Army John McHugh has reassigned Ormond to Deputy Assistant Secretary of the Army (Plans and Resources), Office of the Assistant Secretary of Army (Manpower and Reserve Affairs), effective Oct. 5. A series of five major generals led the command from its inception in 2004 until Ormond assumed the leadership of RDECOM from Maj. Gen. Nick Justice in 2012.